Korean food products are always packaged beautifully. Packaging is everything! 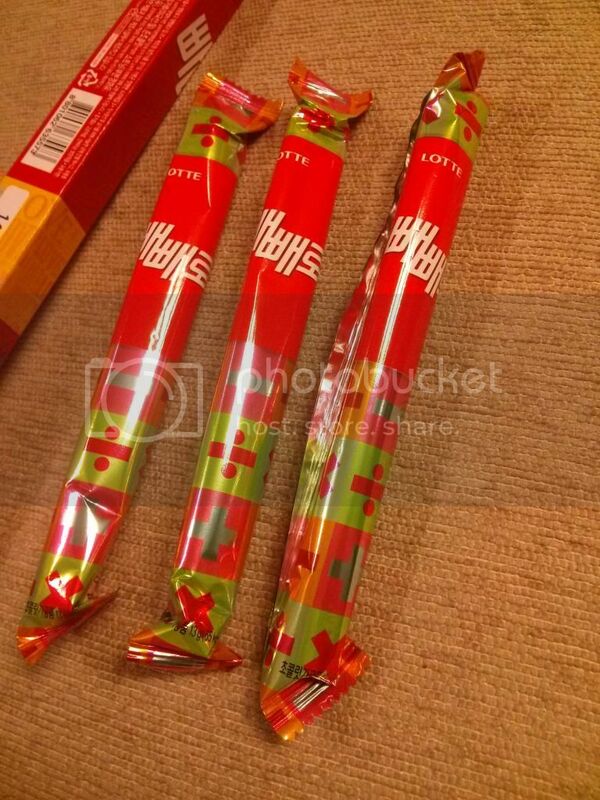 Look at this Peppero’s long packaging. 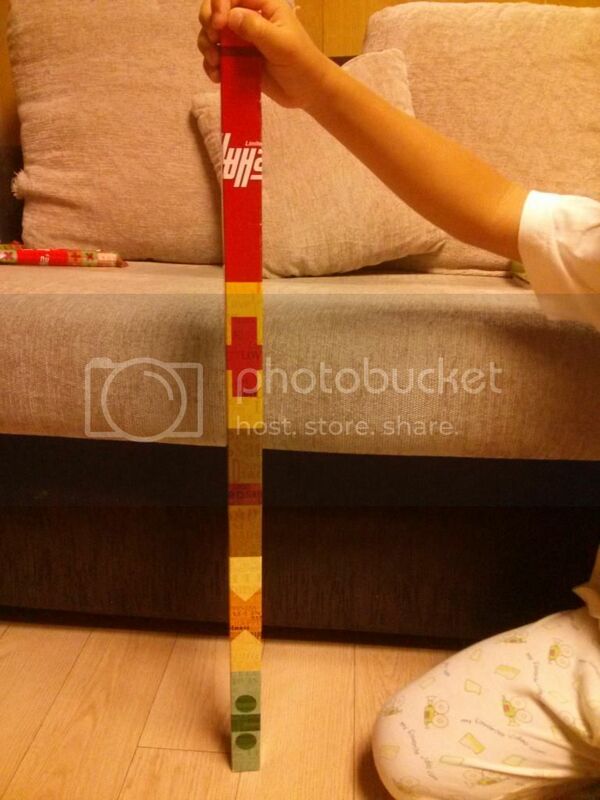 My 4-year old son had always been amazed by this “long peppero” every time we go to a supermarket. He got his chance when he went to the mart with his Dad. And boy, was he excited! And who wouldn’t be with this? My usually voracious 4-year old didn’t even finish the three sticks. What was it they say about appearances? Oh well, that’s packaging for you:-).